Nordic GSE was established in 2008 and has been under the same management since then. The products and innovation foundation of the company are based on a decade of research and development work on de- and anti-icing solutions. 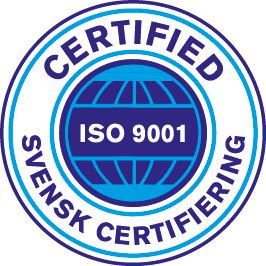 In 2008, Nordic GSE acquired the technology for the innovations and started an intensive product and market development. From 2008 Nordic GSE has grown from an idea and a prototypic company to a European leader and a global innovator in the market for de- and anti-icing solutions for rolling stock. Today our customers are found in all Nordic countries as well as in several other European countries. 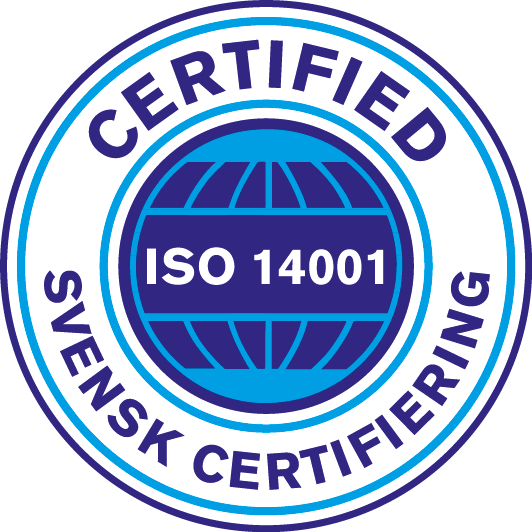 Nordic GSE is certified according to ISO 9001:2008 and ISO 14001:2004.